There are very few people I meet who are not befuddled by the fact that the picture right up there is in fact my phone, and the only phone, that I use (I actually have two of the same version for life and business). 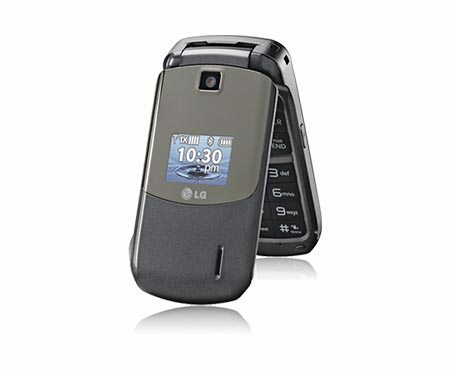 How, as someone so focused on innovation, in this world of super-smart phones, can I carry a flip phone, and one that’s five years old at that? The answer is not because it still works (though it has most certainly been a reliable device), nor does the answer stem from my desire to be contrary (there are more effective ways for that). This phone is one of my life hacks. I realized that just with the act of text messaging (yes, this old flip does that), the world was passing me by as I was engrossed with typing 160 characters to get my point across on a benign subject. My single most important creative tool as a writer and leader is the ability to observe my surroundings. If I’m staring down at a 3″ screen, texting, looking up an obscure question I randomly thought about, or responding to emails that continually come in, I would miss the world around me. Important inspirations come to me as I enjoy a cup of coffee at the local roaster, or while waiting for a friend at a brewery, or when I sit on the front porch with my daughter. I can send emails, look up interesting things, or find directions later on, with focused time, in front of my computer (yes, I do have one of those). People often argue that they can “shut it off” any time. That’s true, I’d rather just not have the temptation to begin with. And I can be honest with myself, knowing that I would struggle to ever turn it off anyway. Do you really turn your phone of? I hope this doesn’t come off as self-righteous. That’s not the point. This flip phone is my life hack. Maybe it becomes yours as well, or maybe something else that everyone seems to be doing, is actually something you don’t need. I think its a question we should always explore. Is your smart phone hacking you?